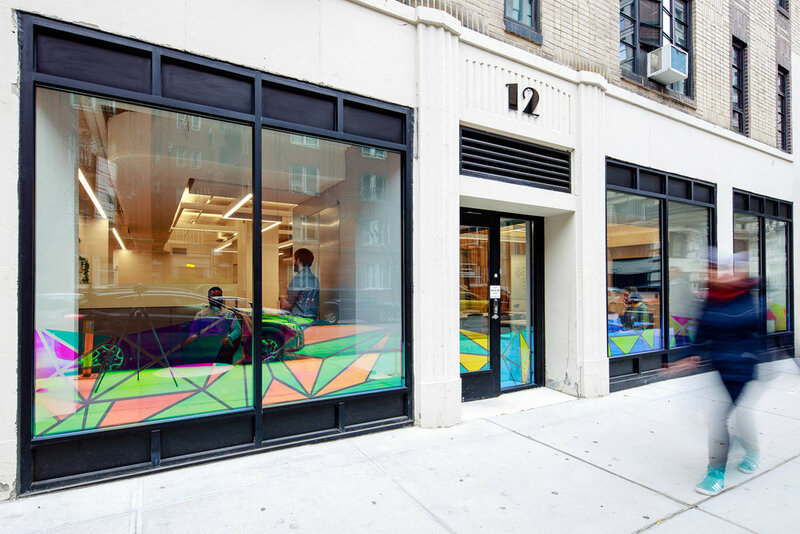 The NYU Leadership Initiative is a young and rapidly expanding program that helps graduate and undergraduate students develop the skills they need to become the leaders of tomorrow. The Leadership Initiative encompasses three individual programs: Leadership Development, Global Awards, and the Reynolds Program for Social Entrepreneurship. Each of these programs have distinct goals ranging from guiding students to apply for scholarships like the Fulbright or Marshall awards, developing fellowships and study abroad programs, and supporting students who engage in social ventures and competitions. 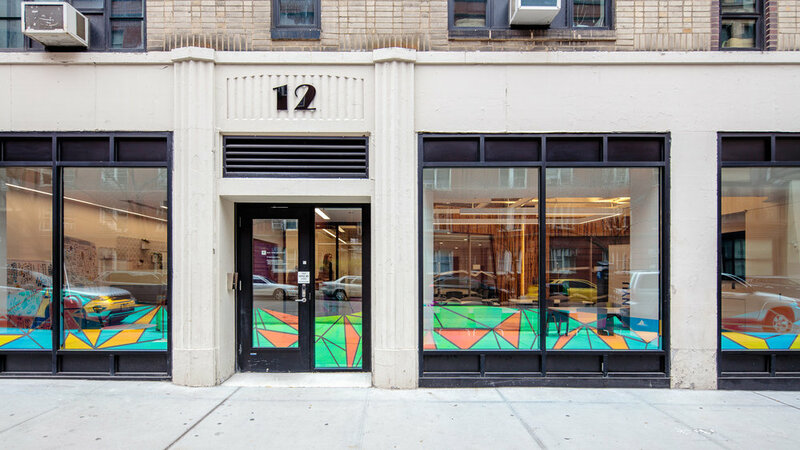 The new home for the Leadership Initiative is located in the heart of NYU's Greenwich Village urban campus. 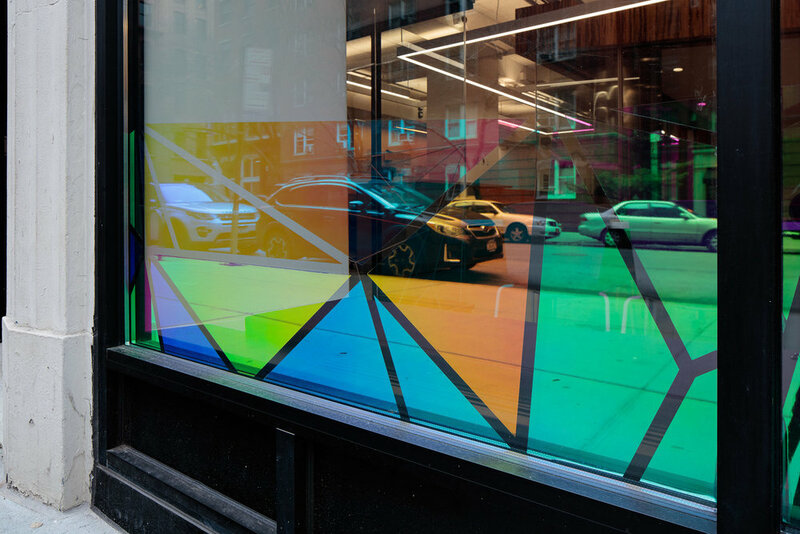 This storefront space provides an interactive dichroic film that increases visibility for the program and invites passersby to come in and learn more. Project designed for Matiz Architecture & Design.